Category marketing is a growing capability being installed within modern retail structures. The work is to support key merchants leading category growth with advertising, media, digital and CRM plans to drive shopper engagement with the retailer’s categories. This new capability is coupled with corporate retail marketing to ensure corporate marketing themes cascade into and are supported by key category marketing plans. Leading retailers are using this marketing muscle to drive stronger ad plans and digital outreach for competitive advantage. 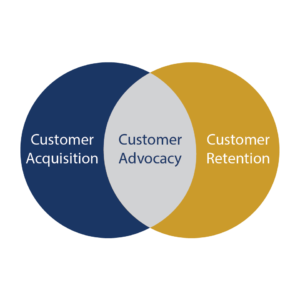 Category Marketing Benchmark and Strategy: TPG works with retailer cross-functional team to benchmark current category marketing programs and understand the right strategy for category level marketing. Category Marketing Planning Tools: TPG provides insights and planning tools to review shopper trends in within the category to develop shopper/category marketing initiatives. This work includes category marketing calendaring, pre-campaign forecasting, post-campaign analysis and linkage to inventory planning. Category Marketing Organization Development: TPG provides process mapping for the day to day work of a Category Marketer and how that weaves into merchant category planning and corporate ad planning and digital marketing planning.